WatertoGo is a leading manufacturer of water filter bottles for the prevention of waterborne diseases. 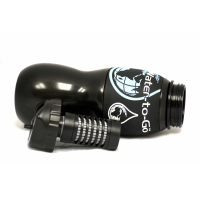 The portable water filter bottle utilizes new and innovative 3-in-1 filtration techniques, based on technology originally developed for NASA. 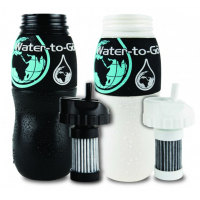 The bottle filters viruses, bacteria, and diseases including waterborne disease, Hepatitis, and cholera. 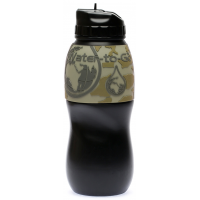 The unsafe drinking water solution ensures users can drink water safely anywhere and at any time. This is essential in countries in which safe drinking water is not readily available. It is also ideal for people hiking, backpacking, or travelling all over the world. Turn unsafe water into safe drinking water. 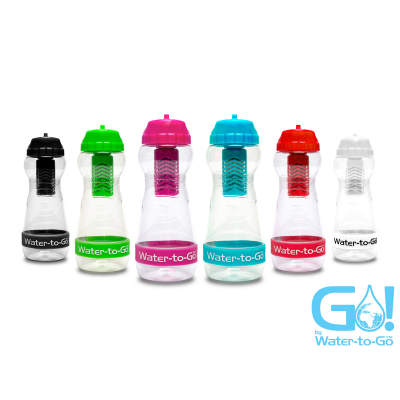 Have your WatertoGo. 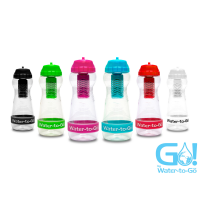 Why use the water filter bottles for the prevention of waterborne diseases? Unsafe water is a global issue that affects millions of humans every year. It is also a problem for people travelling, hiking, or backpacking all over the world, without access to clean water. Untreated water can contain potentially deadly diseases and viruses. Even tap water contains chemicals that can be harmful to the human body. 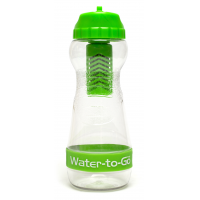 The WatertoGo water filter bottle removes over 99.9% of contaminants in one small, portable bottle. 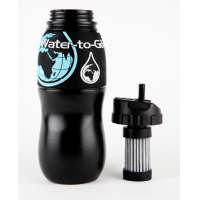 This ensures that people all over the world can have access to safe drinking water and stay hydrated at all times. It is a small solution to a global issue. What do the water filter bottles for the prevention of waterborne diseases filter? 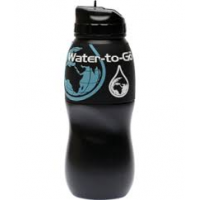 How do the water filter bottles for the prevention of waterborne diseases work? 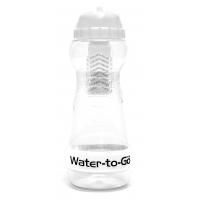 The WatertoGo portable water filter bottle utilizes new and innovative 3-in-1 filtration techniques based on technology originally developed for NASA. This removes over 99.9% of all microbiological contaminants in water. Each bottle is far more effective than activated carbon filters or any other single technology filter used in water bottles. 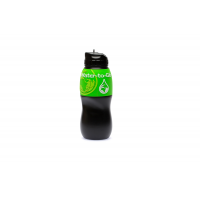 To remove contaminants, simply fill the bottle with water and allow it to filter. Within minutes the water will be safe to drink. It’s that simple.